Come One, Come All to the 4th Annual Kilauea Christmas Concert! Kilauea School Evacuation Drill will be conducted on Friday, Nov. 9, 2018 beginning at 8:30 AM. Please see below for more information. 1st Kilauea Pride Workday a Success! More than 30 adult and keiki showed up bright and early to the Kilauea Park to perform some much needed landscape maintenance and other work. 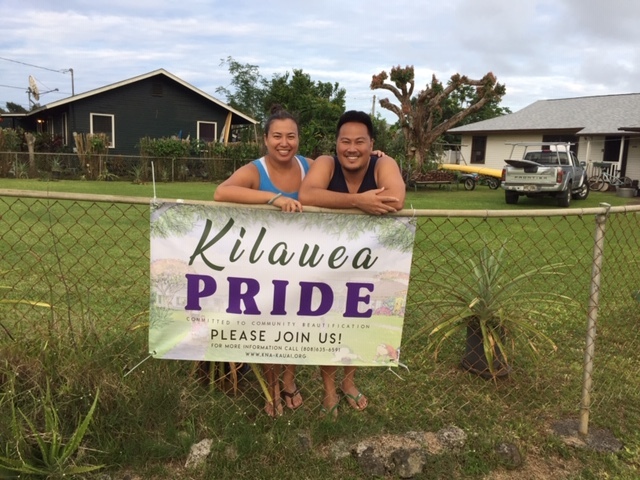 Mahalo to all the volunteers who participated and stay tuned for more information on the next Kilauea Pride workday! 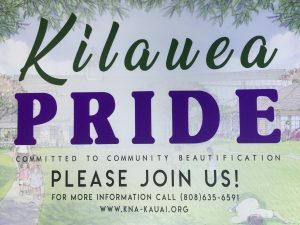 Saturday, November 3, 2018 at Kilauea Park starting at 8:00 AM. 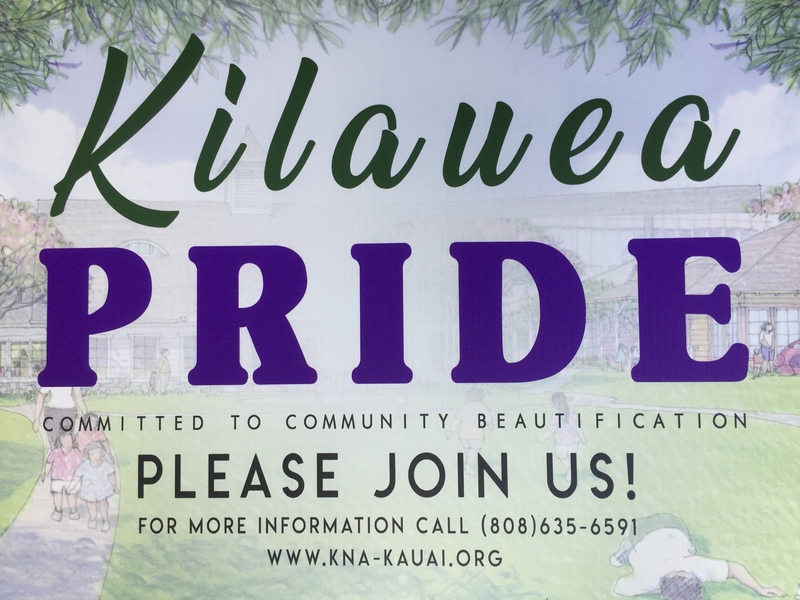 See the link below for more information about Kilauea Pride. “Fall” for KNA – Come Join Us on Tuesday! Mayor to answer questions associated with the shopping center. Please see the link below for more information on the Lepeuli fence project as presented by the County of Kaua’i.